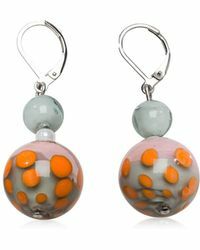 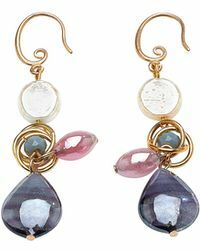 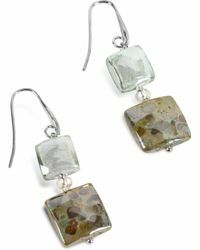 Combining extraordinary craftsmanship with industrial design, Antica Murrina creates stunning jewellery made with handcrafted glass beads. 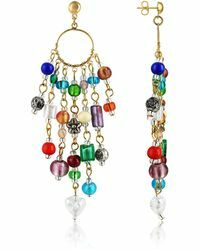 Founded by brothers Achille and Francesco Voltolina, pieces are produced using the age-old manufacturing skill and expertise of the Voltolina family. 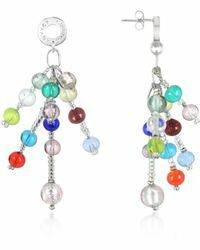 Antica Murrina earrings are like little works of art. 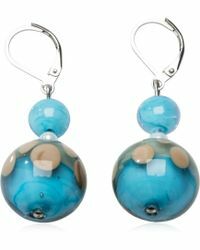 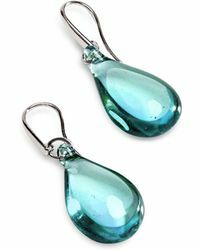 Elegant and refined, each transparent glass boule is produced by a master Murano glassmaker who breathes passion and life into each intricate detail. 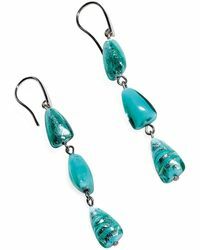 Daring colour combinations combine with strong shapes to create truly statement-making jewellery.